A daily devotional for anyone seeking a better, deeper and more hopeful life. 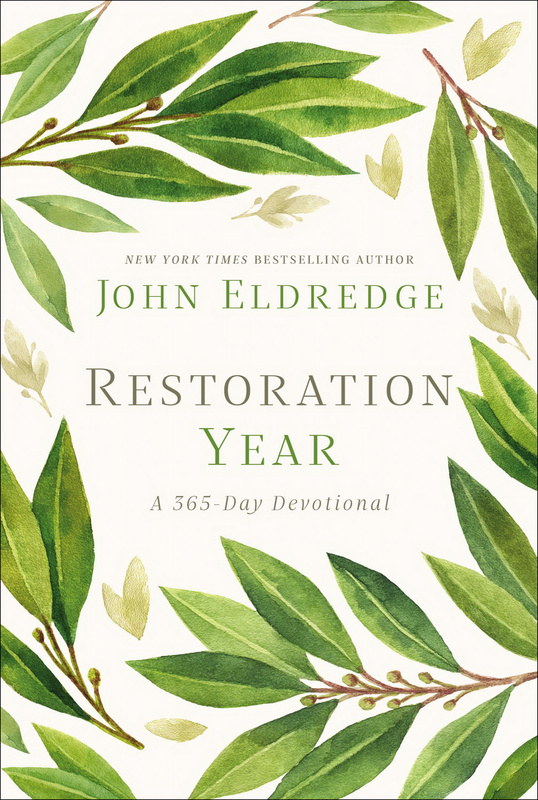 Restoration Year features new ways of approaching your relationship with God. Looking for a new perspective on life? Restoration Year by John Eldredge was published by Thomas Nelson in December 2018 and is our 23784th best seller. The ISBN for Restoration Year is 9781400209484. 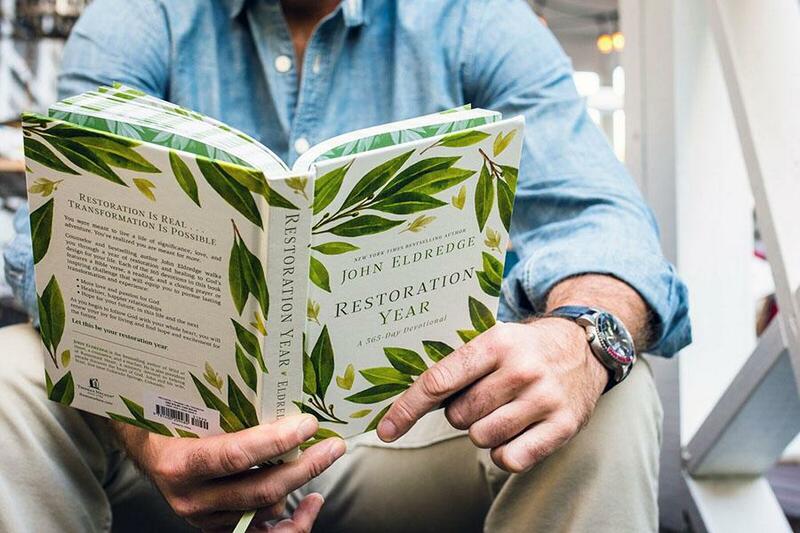 Be the first to review Restoration Year! Got a question? No problem! 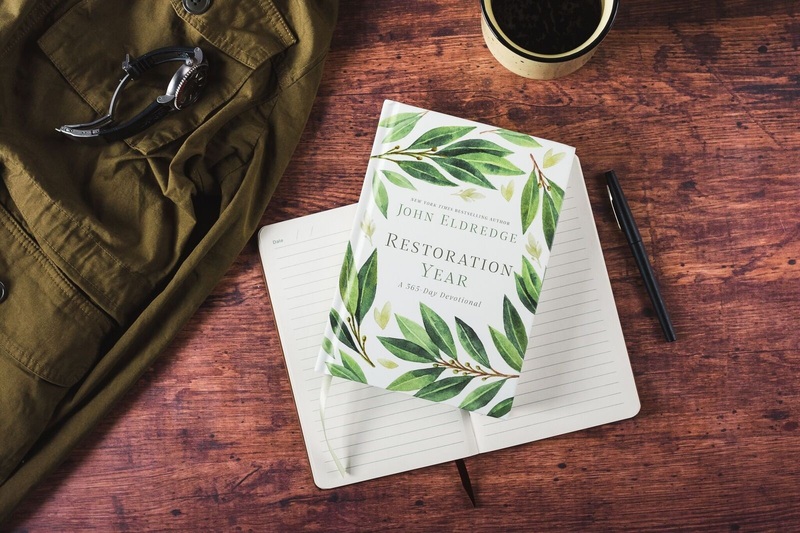 Just click here to ask us about Restoration Year.